News: v19.5 of My Learning is now live! 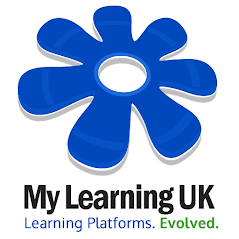 The support team have now released v19.5 of the My Learning suite. For full details of items included in this hotfix, please access your learning platform and click on "VLE Updates" from the login page. Our new bulletin board system is now live and will shortly begin advising Teachers and Administrators of timely and important updates to the system. The new system has been designed to ensure that our users are always kept informed of updates, since the My Learning suite is constantly evolving. As always, these updates are fueled by you - the users; so keep the suggestions coming in!